Fruits picking starts from June every year! All-you-can-eat seasonal fruits: strawberries, cherries, apples, grapes and more! Young children love fruit picking! You can have fun with the whole family. Strawberries, cherries, apples, grapes and more! Fields of seasonal fruits ready for picking. You are sure to be satisfied with our all-you-can-eat juicy Hokkaido fruits! Pick-up service available from your hotel in Sapporo! Only 50 minutes from Central Sapporo. It’s hard to believe such rich nature is in Sapporo City! Make delicious memories at the Sapporo Fruits Theme Park! You can always expect to enjoy sweet and delicious fruits at the “Jozankei Farm”. They offer strawberries from spring to early summer, cherries in the summer, as well as apples, grapes, plums and prunes in the fall. Plenty of produce just waiting to be picked in their 41 hectares of vast fields. Compare the taste of different kinds of strawberries and cherries, all-you-can-eat, and all perfectly sweet! Strawberries are grown in both greenhouses and in the open fields. Thanks to the location of the farm 400m above sea level, there is a great difference in the morning and night temperatures. The fresh air and fresh clear waters of the land also make the fruits grown in the area very rich, lush, juicy and everything in between! After you're satisfied and full of fruits, we recommend walking through the farm to relax. You can even meet the farm’s pony! Other options available include fishing, making jam, making pizza in a stone oven, and mushroom harvesting! Many farm activities for you to enjoy with friends and family. Have fun in the bountiful lands of Hokkaido, and enjoy the delicious fresh fruits of the season! - Clothes and shoes that you don't mind getting a bit dirty. * Advance booking is required. * We can accommodate to suit your schedule. Please let us know your preferred time. However, please be aware that this program requires 3.5 hours to participate. Your taxi driver will wait for you in the reception area of your hotel. * Please note that the taxi driver is not an English-speaking tour guide. 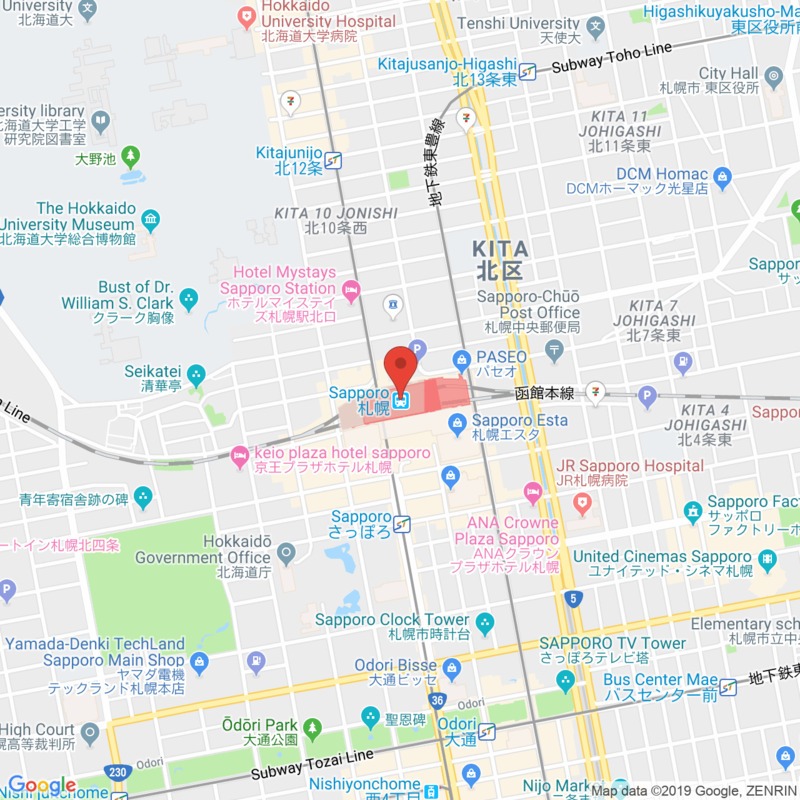 Pick Up Service	Pick-up from your hotel in Central Sapporo (Chuo-ku or Toyohira-ku), or near JR Sapporo station.